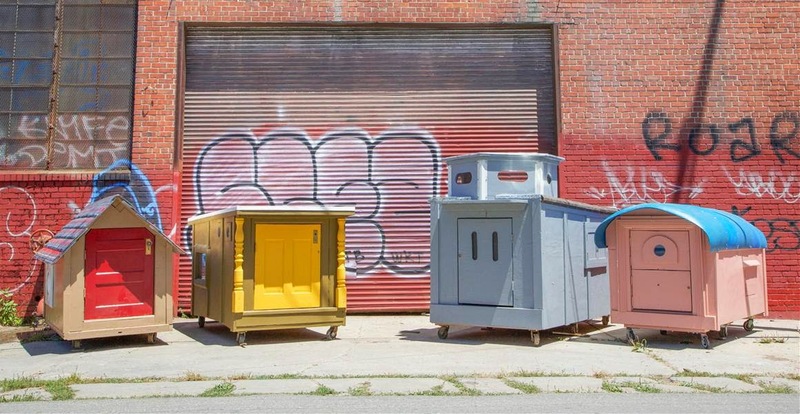 Gregory Kloehn's Homeless Homes Project in Oakland, California takes a resourceful, direct action approach to building tiny houses with the unhoused. "Our goal is to bring together imaginative people and discarded materials to make sturdy, innovative, mobile shelters for the homeless people. By sourcing materials from illegal street dumping, commercial waste and excess household items, we strive to diminish money's influence over the building process"
"A Long Way From Opportunity"
Santa Cruz's Good Times weekly newspaper recently published an article by Georiga Perry on local efforts to form a "Sanctuary Camp." The article uses Opportunity Village as a model and contrasts the political climate in Eugene with Santa Cruz. I've included the first few paragraphs below along with a link to the full article. "In the industrial part of Eugene, Ore., where the railroad tracks run and the ground is mostly dirt and gravel, there’s a little village. Dotting the one-acre lot are about 25 wood shelters, most measuring eight feet by eight feet, without electricity or heating. There are two toilets and one shower for everyone to share, and a sink to wash dishes in. It doesn’t look like much. 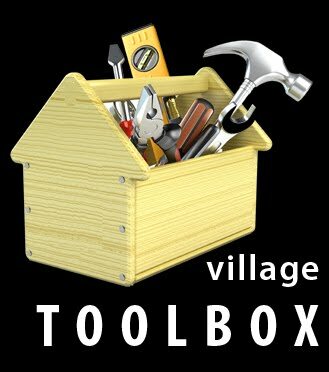 But almost everyone in town will tell you that this little village is one of the city’s greatest accomplishments. Eugene’s Opportunity Village has been arguably the most successful—and least controversial—response to homelessness in an American city in recent memory. Spearheaded by a 26-year-old Ohioan named Andrew Heben, who moved here after doing his senior thesis from the University of Cincinnati in “Tent City Urbanism,” the proposal for Opportunity Village received unanimous support from Eugene’s city council. The planning department official who approved the permit for their site said it was the first time a hearing on a new site permit faced zero opposition from the community. “Everyone was fine with this,” says Eugene city councilwoman Claire Syrett, whose district includes Opportunity Village. I visited Opportunity Village because, for about a year, I—along with every other reporter in this town—have been getting regular press releases from local activists trying to set up what they are calling a “homeless sanctuary camp” in Santa Cruz, citing Opportunity Village as one of their inspirations. But the majority of local politicians and community members here don’t seem to take them seriously or support their idea—the very idea that, just 10 hours north up I-5, is being celebrated. I wanted to figure out why that was." Read the rest: "A Long Way From Opportunity"